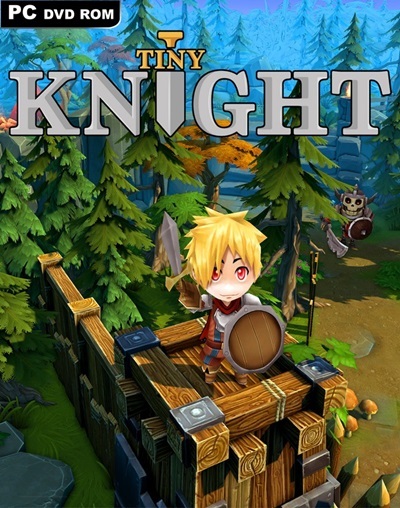 Tiny Knight is a single-player adventure platformer set in a fantastical world Our little hero lives in a peaceful village which comes under attack on a fateful night. After seeing your village destroyed, you set out on an adventure to stop the mysterious attacker from wreaking havoc upon the rest of the province. You must travel through dense forests, navigate caverns and dungeons and cross snowy peaks. 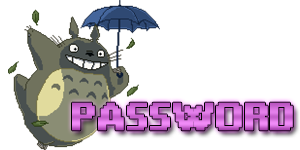 However, this will prove most difficult, as the mysterious attacker is not the only danger you will encounter on your journey.